Welcome to the ECITH club gallery. Here you will find pictures of members' finds, group photos, and past find of the year winners. Click on the picture to open the gallery in this window or use the buttons below to open in new windows. 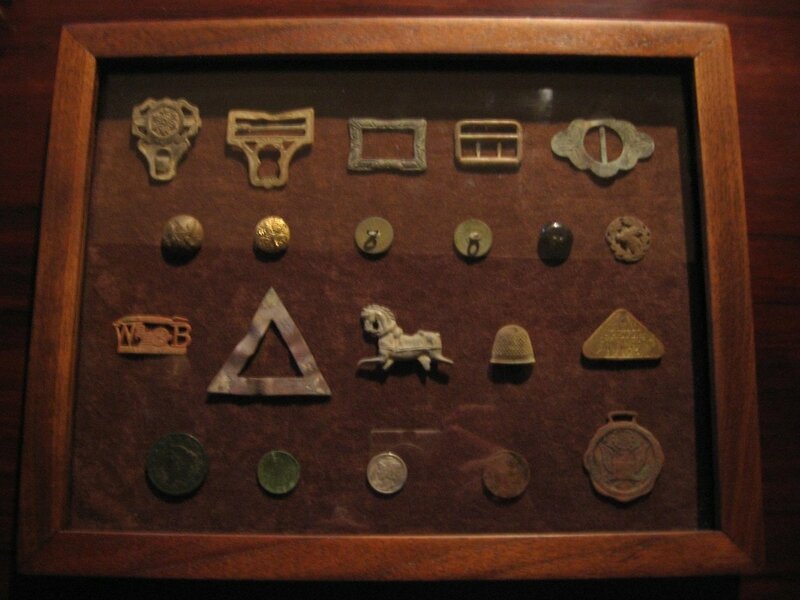 ​Pictures of treasure hunting finds submitted by our members. ​Pictures of club members at work and play, enjoying our favorite hobby. Our prestigious yearly award. Members submit their best finds each year for the club to vote on.